Google’s Street View, which lets you browse cities through 360-degree panoramic views of virtually every road and boulevard in the areas it covers, has once again been delayed in India over security concerns. The Press Trust of India reported that the government’s recent rejection of Google’s proposal came after “a detailed analysis by security agencies and defence forces which feel that allowing Google to cover India would compromise the country’s security interest”. 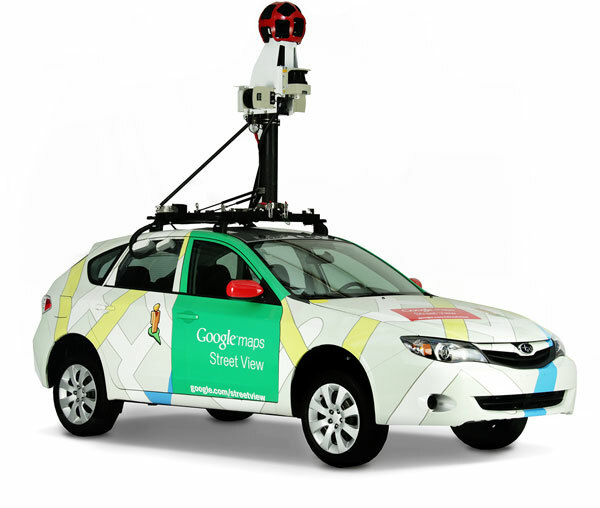 Google was previously barred from collecting Street View imagery in Bangalore city in May 2011 by the local police over similar concerns. However, it’s likely that the difference between that incident and the recent roadblock is that the government is presently considering legislation concerning the collection and dissemination of mapping data, now that it has its own satellite navigation system. It’s hard to side with the Indian government on this issue when several countries on every major continent have allowed Google to offer Street View to users, and harder still to come up with a meaningful rationale for disallowing the program. Hopefully, it’ll only be a matter of time before this is resolved. India’s Minister of State for Home Kiren Rijiju said that once the proposed Geospatial Information Regulation Bill – which invited public feedback until last week – comes into force, the government will look into issues related to internet-based mapping applications. Due to a lack of standardized systems and poor urban planning, Indian cities are difficult to navigate. Street View could make it easier for citizens and tourists alike to find their way around cities and learn more about places they haven’t been to before in the country. Read next: How much does it cost to start a software company?